A Motel 6 outlet and sign. Image via Flickr/user:rusty_clark. (CCA-BY-2.0). Motel 6 might pay millions to former guests at two of its Phoenix-area outlets. However, a federal judge involved in proceedings wants attorneys to supply more information before signing off on the massive award. A federal judge is asking for more information before signing off on a $7.6 million lawsuit against Motel 6, the budget accommodation chain accused of sharing guest information with immigration officials. According to the Associated Press, Judge David G. Campbell told attorneys and the Mexican-American Legal Defense and Educational Fund that he needs more details, such as how many people could be affected by Motel 6’s alleged wrongdoing. Both sides have suggested that tens of thousands of former guests could’ve had their information sent to U.S. Immigration and Customs Enforcement. Last year, a proposed settlement would’ve provided recompense for wronged guests and clamp down on information-sharing at Motel 6’s locations nationwide. Most of the motels accused of siphoning off consumer data are located in the Southwest or areas with large Hispanic populations. Campbell, notes the AP, asked attorneys to file a more detailed settlement by March 29th, with proceedings to continue mid-April. The settlement brokered last year would oblige Motel 6 to pay damages to up to $7.6 million. Fund president and general counsel Thomas A. Saenz said class members need not worry. “This just means a little bit of a delay for getting folks the relief they deserve,” Saenz said. The Mexican-American Legal Defense Fund said the suit’s main claims were against two Phoenix-area properties. At least seven guests were arrested after Motel 6 employees provided their data to immigration agents. If approved, the settlement would pay up to $5.6 million to guests who “were placed in immigration-removal proceedings.” An additional $1 million would be reserved for patrons who’d faced interrogation, plus $1 million for those who simply had their information shared. Motel 6, to its credit, seemed to accept responsibility for its employees’ misconduct. “Plaintiffs and Motel 6 have filed a proposed settlement agreement that would resolve the lawsuit between the two parties if it is approved by the district court. In September 2017, when this issue emerged, the company launched an investigation and issued a clear directive to all locations nationwide, emphasizing that the practice is prohibited. Motel 6 fully recognizes the seriousness of the situation and accepts full responsibility for both compensating those who were harmed and taking the necessary steps to ensure that we protect the privacy of our guests,” Motel 6 and MALDEF said in a joint statement to Fox News. Decisions to forward patron information to I.C.E. was purportedly made at a “local level,” without prior approval from Motel 6. In a 2018 response to the suit, the company stressed that its internal policies restrict forwarding consumer data to law enforcement without apparent cause. 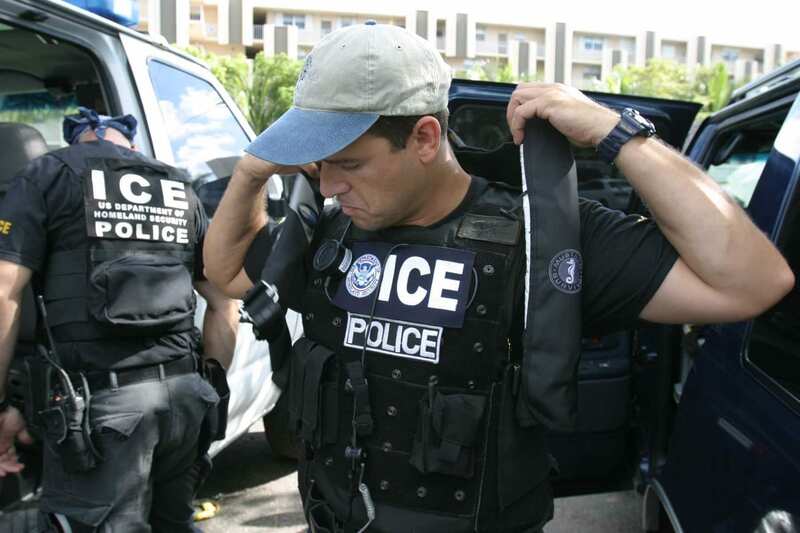 The U.S. Immigration and Customs Enforcement agency was not named as a defendant in the suit.